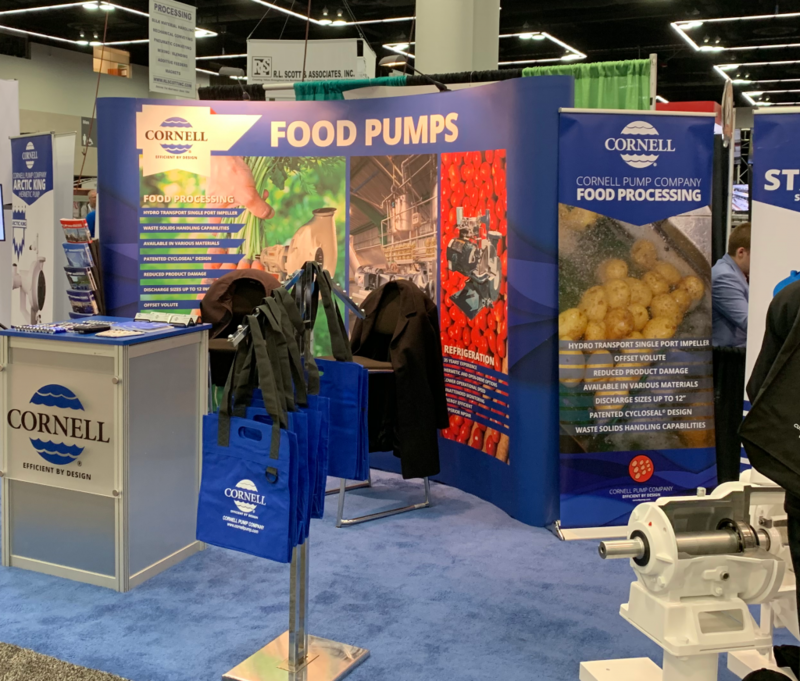 Cornell Pump will be exhibiting at the NW Food and Beverage World 2019, through Wednesday, January 16. Exposition is at the Oregon Convention Center. See Arctic King refrigeration pumps, Cornell hot oil pumps, hydro transport pumps, and waste water pumps at the show. Cornell is at booth #743.